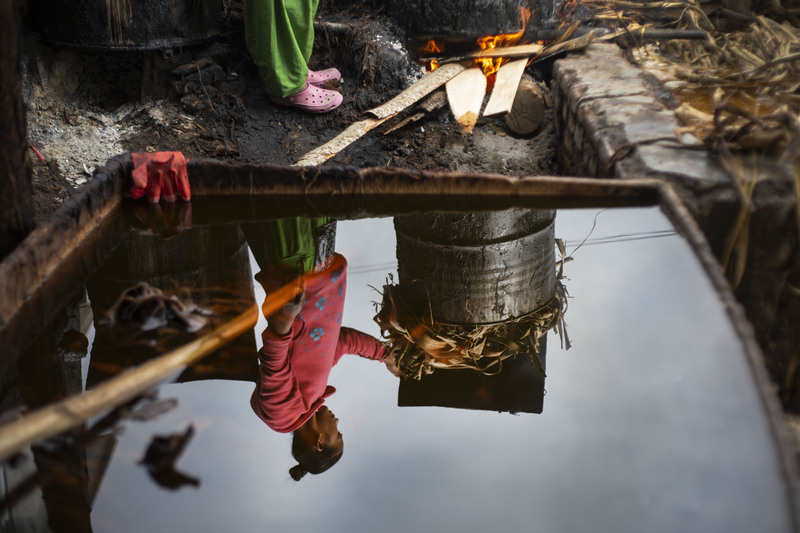 Long before 1995, families like Sherpa’s would come to Kathmandu with raw materials to sell. But the payoff was small, rarely enough to pay for transportation expenses, let alone to take care of the family and make a profit. 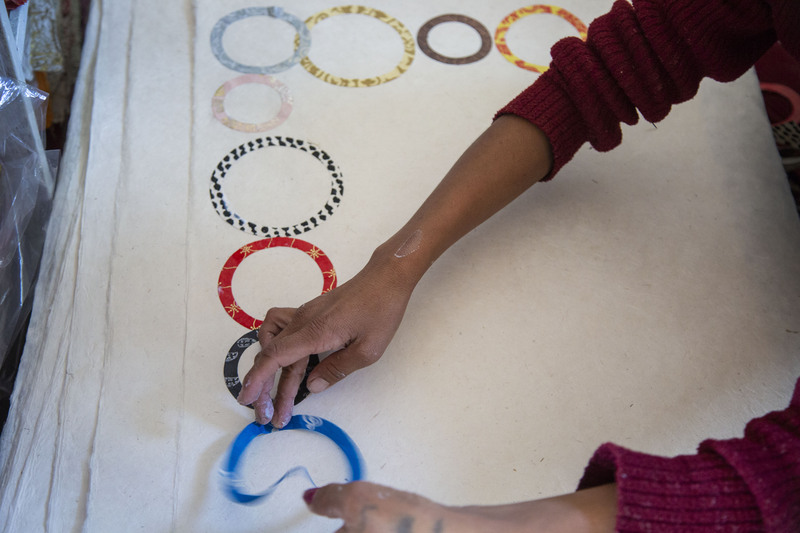 After struggling for years, Sherpa has now managed to establish himself as a major exporter of lokta products. 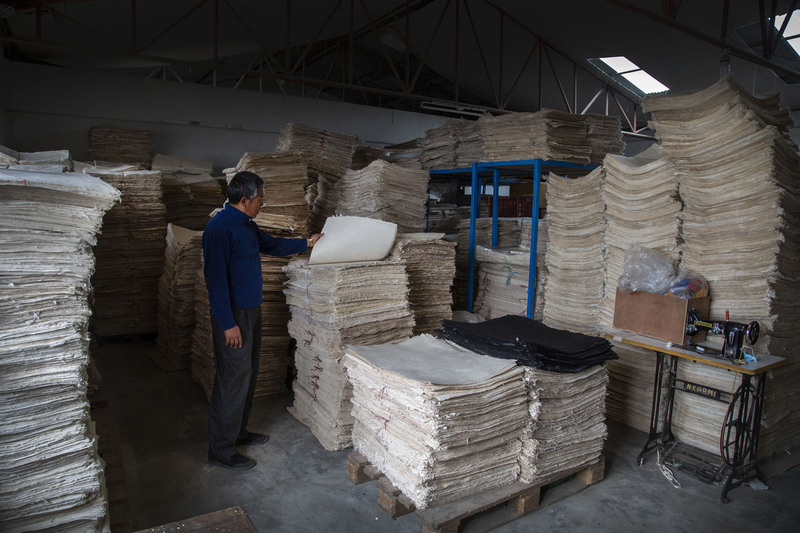 The same paper products that he once had difficulty bringing to Kathmandu have now reached 20 different countries, including the United States, Germany, Japan and Canada. 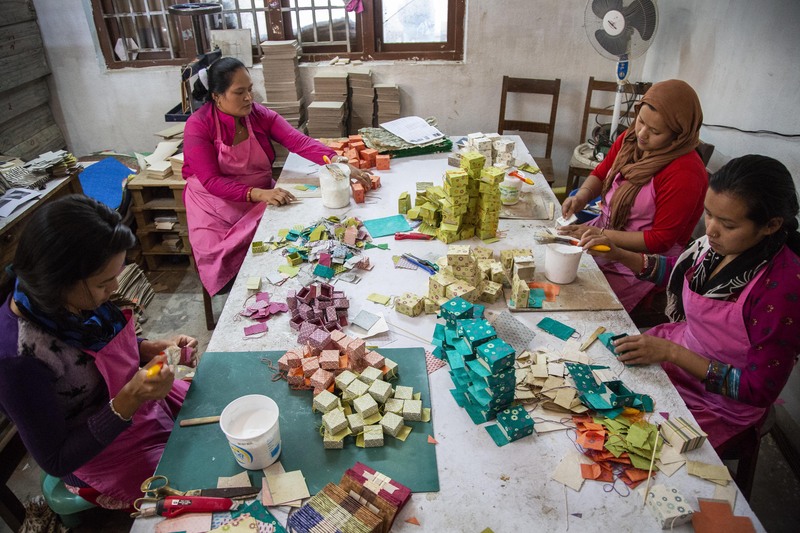 Sherpa’s company, located in Kapan, makes thousands of handcrafted lokta products, including stationery, photo albums, photo frames, decorative items, gift wraps and boxes. 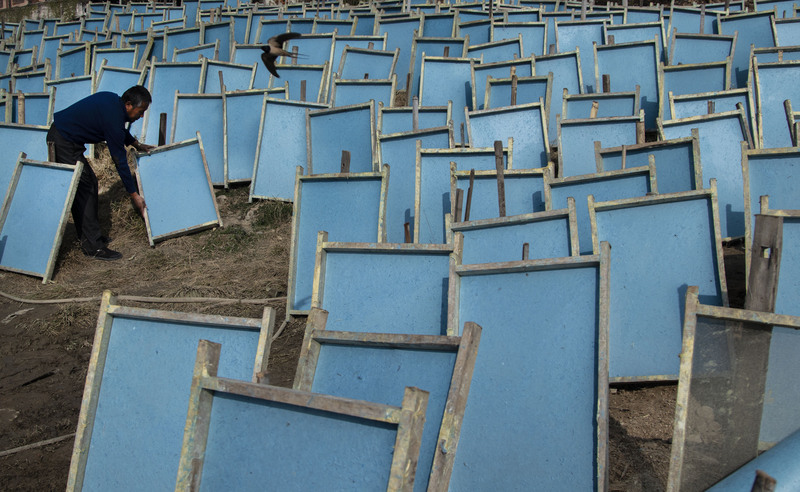 Besides, his company also exports raw paper, which is used in manufacturing abroad. The price of his products range from Rs 5 to Rs 10,000, but their demand is so high in the international market that he is barely able to sell his products locally. 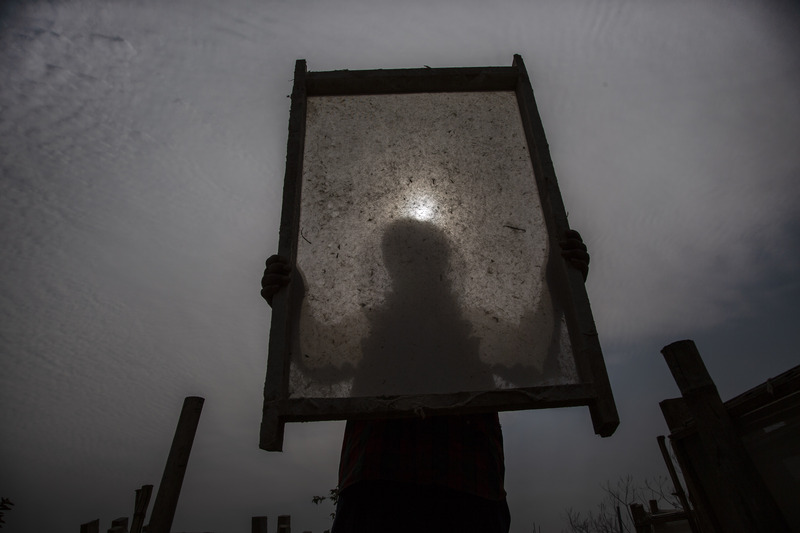 His enterprise, Tibetan Handicraft and Paper, sold products worth Rs 78.4 million last year alone. Out of which, just Rs 100,000 was made in the Nepali market. 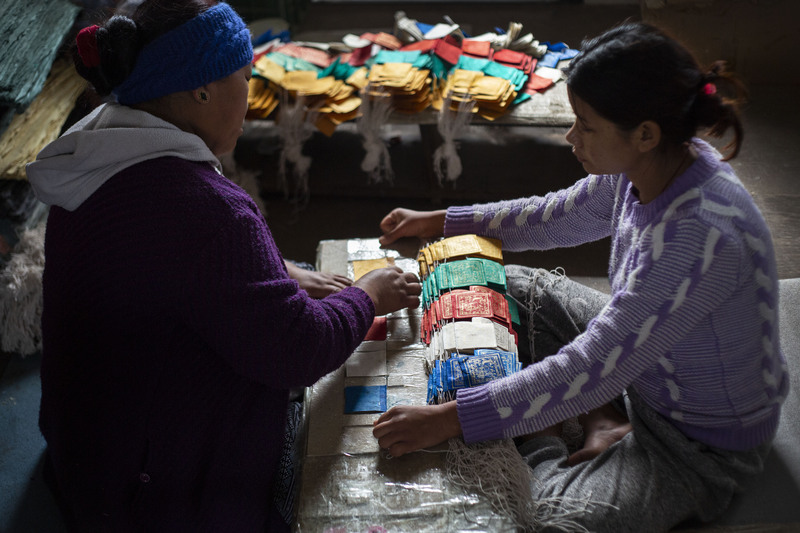 Sherpa has managed to take lokta paper to the world and in the process, provided employment to nearly 100 workers, most of whom are women. 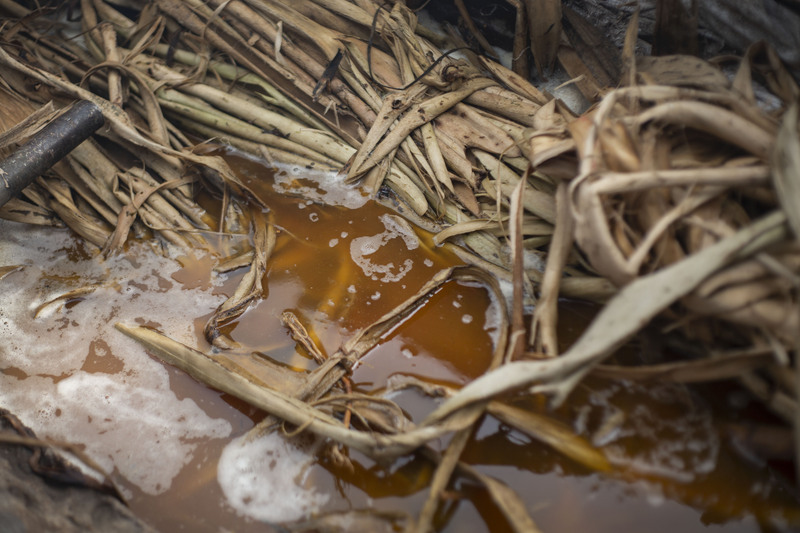 Bark of Lokta being soaked in the water for the whole night, Lokta is found in 22 districts of the country. 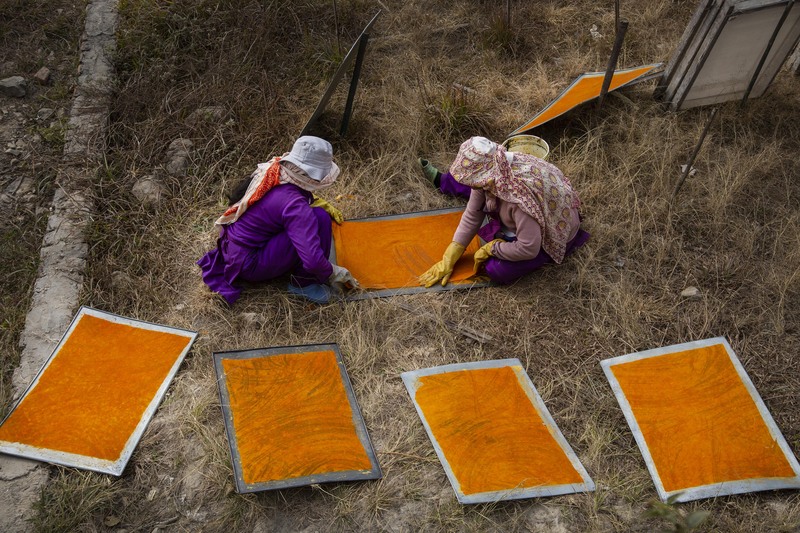 At present, various local level industries in these districts are involved in processing Lokta paper. Raw lokta is boiled for two hours. Cleaned lokta is beaten either with wooden hammer or in machine. 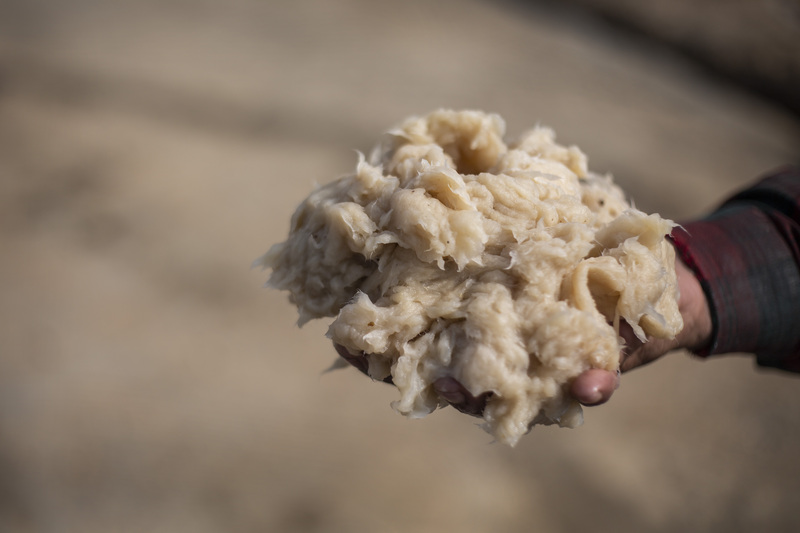 Pulp of lokta is again mixed in the water. 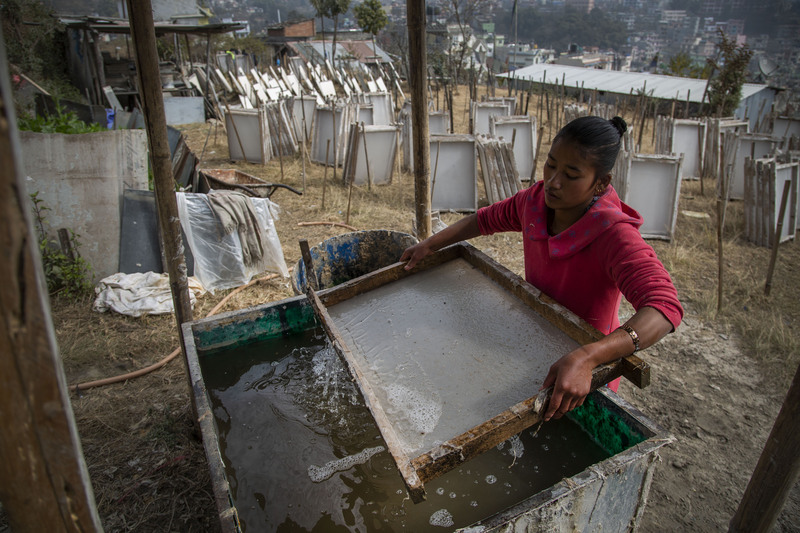 Then these water mixed pulps are filtered which marks the beginning of making Nepali paper. Colouring of these papers are done to make them attractive. These lokta are now dried out in the sun. 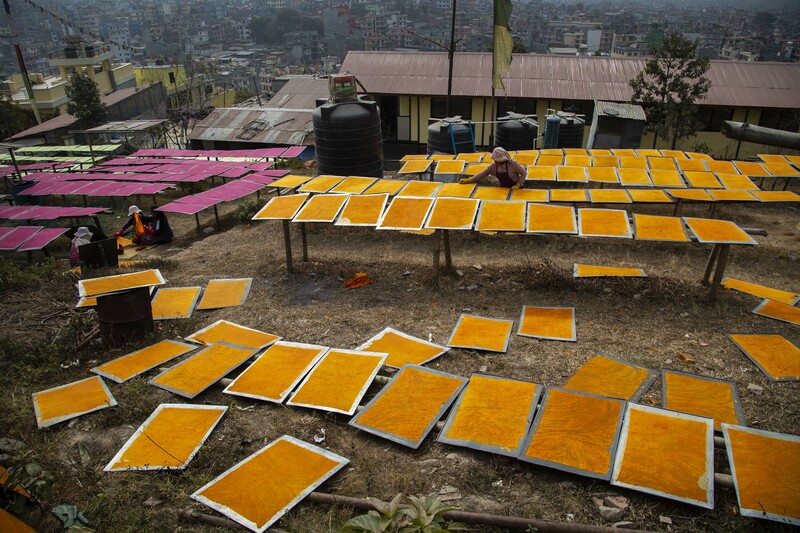 Nima Sherpa checked quality of drying Coloured Nepali Paper. 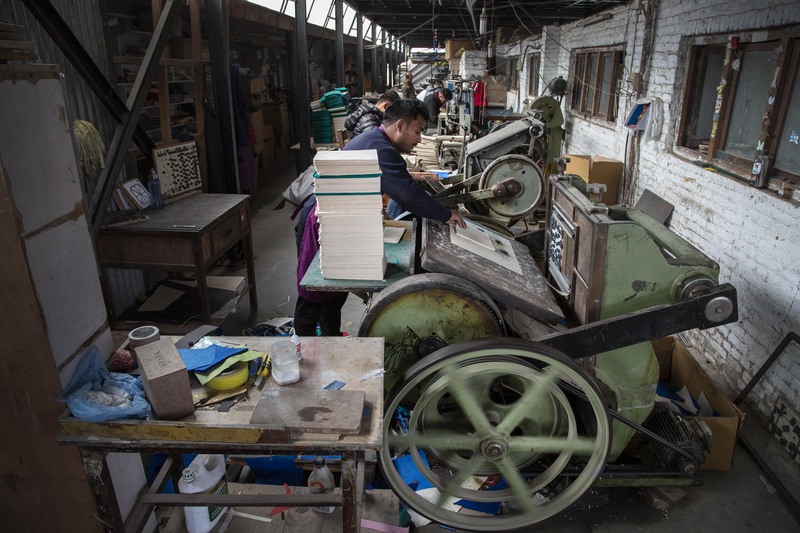 Ware House of Nepali Paper. Papers are sliced as per various sizes of requirement. Workers are making paper garlands. Workers are making patterns and shapes on the paper.